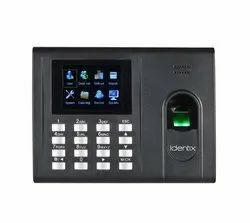 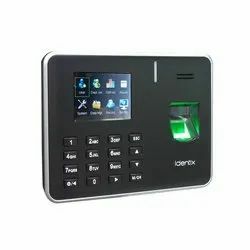 Drishti Technology - Authorized Retail Dealer of computer activity & management software, essl k-21 pro fingerprint & time attendence system & essl k30 pro fingerprint & time attendence with access control syatem in Surat, Gujarat. 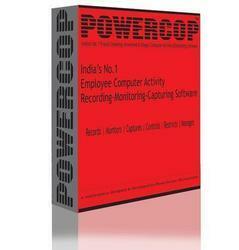 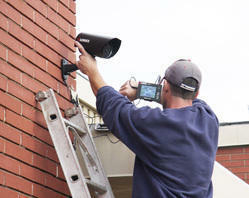 AMC Package Our company is master in providing CCTV Camera AMC Service. 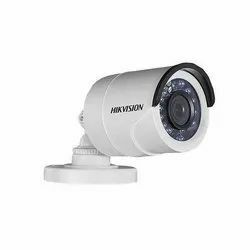 Our company is master in providing CCTV Camera AMC Service.